Holy Schmitt's started as just a hobby for local farmer Matt Schmitt, making jars of horseradish for personal events and get-togethers. The name "Holy Schmitt's" came from the reactions of everyone who tasted it, fresh with a big kick. 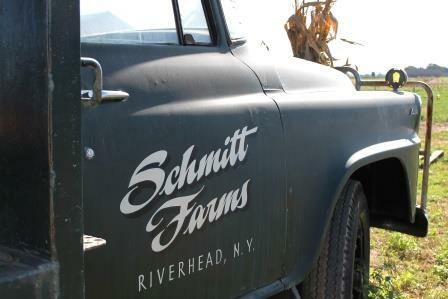 A fourth generation farm family on the Eastern End of Long Island with over 150 years of local service, Holy Schmitts is dedicated to making you the best possible vegetables and condiments around!